The murder of another Coptic Christian in Egypt, this time in the centre of the capital, makes this the fifth death over a 13-day period. Ishak Ibrahim Fayez Younan, 37, was found dead by his brother on 16 January, at Ishak’s flat in the old part of Cairo. He leaves a wife and two children, 10 and 12. His death, reported to be by his throat being cut, bears similarities with the deaths of other Coptic Christians over a two-week period. Each had their throat cut, while money and other valuables were left behind – even though police had said robbery was the motive behind at least one of the murders. Younan was murdered in the flat he rented while he worked in a factory supplying soft drinks to supermarkets. His wife and two children were at the family home in El-Sheikh Zaied, a village in Upper Egypt. 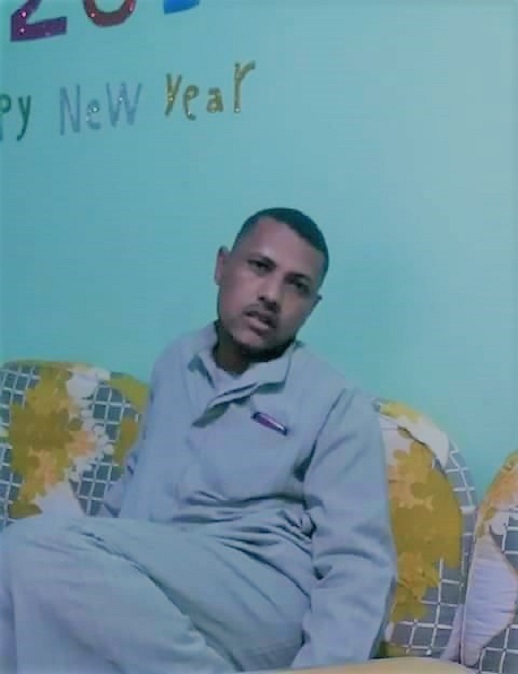 His brother, Magdy Younan, told World Watch Monitor that Ishak had just returned to Cairo to work after a week’s holiday to celebrate the traditional Coptic Christmas – 7 January – and a family wedding. “It was his first visit to the family in two months,” Magdy added. Ishak travelled back to Cairo on 12 January, visiting Magdy on the way to his own flat. He took him a food package – a traditional Upper Egyptian gift – from their parents because Magdy could not visit them during the Christmas break. Ishak’s wife phoned him on 13 January to check everything was OK since his return to Cairo. That was the last time she spoke to him. She tried calling his mobile telephone over the following three days but never got an answer. “She was very worried about him because it was the first time they hadn’t spoken for that long,” said Magdy. She asked Magdy to visit the flat to see what was wrong. “I headed to Ishak’s flat with our brother-in-law,” he said. “When we got there, the door was locked. We knocked loudly but no one answered. Ishak had worked at the factory for 13 years. According to Magdy, he was highly thought of by his work colleagues, who had also tried to phone him over the previous three days. They assumed when he didn’t answer that he was still at the family home in El-Sheikh Zaied. “We went back to his flat and managed to open the door,” said Magdy. “We found Ishak’s body lying in a pool of blood. He had a large wound at his throat. “There was no sign of a struggle – everything was in its place. His wallet was still in his pocket with 400 Egyptian Pounds [US $21] in it”. “The murderer didn’t steal his money or anything from the flat, which indicates that the motive was not theft,” Magdy added. Magdy called the police, who came immediately to look at the crime scene and take fingerprints. During the evening of 16 January, Ishak’s body was taken to a morgue in Cairo for a post-mortem. 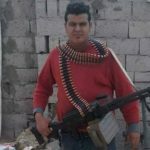 His family received his body the next day, taking it to their village in El-Sheikh Zaied for his funeral at Saint George Coptic Orthodox Church, and burial at the family cemetery later the same day. “My brother had no enemies; he was a very simple man, and peaceful,” said Magdy, when asked if he thought anyone would want to harm Ishak. More Christians live in Upper Egypt than in the rest of the country. It is less developed and with fewer opportunities for work. Egypt is at number 21 on the Open Doors 2017 World Watch List of the 50 countries around the world where it is most difficult to live as a Christian.